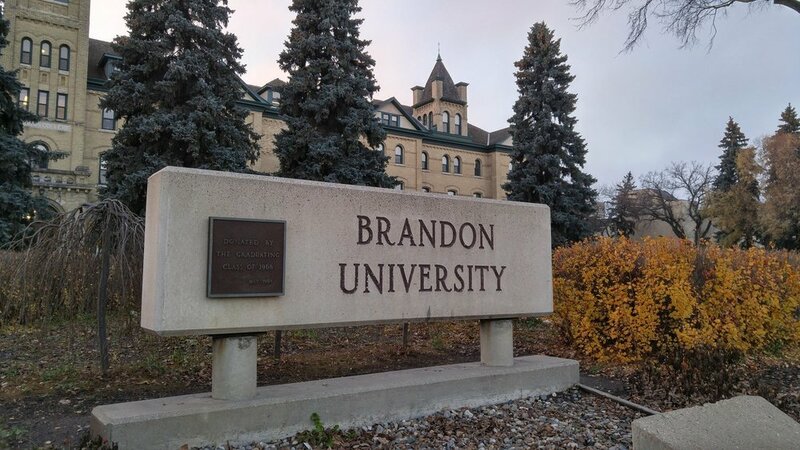 Brandon University will be partnering with Let’s Talk Science to enable science-loving students to be leaders for youth throughout the region. Let’s Talk Science is a national charitable organization dedicated to offering free science, technology, engineering, and math programming to students from preschool to Grade 12. The material is designed to align with school curricula at various grade levels. Xisra Winder, BU’s Let’s Talk Science Coordinator says “This program is both hands-on and minds-on”. The activities offered range from group or individual experiments to contents and competition that “not only challenge[s] what you know, but challenge[s] you to apply it in a winning way”. The opportunity is open to school classrooms, clubs, and youth programs, “we’re open to any organized group of kids that’s Grade 12 or younger” says Winder. The learning is portable; “programs are designed to be taken where the kids are – that means small or large groups, in small or large communities. We’re looking forward to putting on workshops around Westman all year long”. The outreach program employs undergraduate and graduate volunteers who are then trained to engage youth in interactive learning experiences. BU Dean of Science Dr. Austin Gulliver points out that this program “is truly a win-win for both sides of the equation… We are bringing outstanding and engaging learning opportunities to classrooms and clubs around Westman, and we are also engaging eager Brandon University students as role models to lead the program”. Those interested in hosting a Let’s Talk Science event with BU should contact Xisra Winder at LetsTalkScience@brandonu.ca or learn more at LetsTalkScience.ca/Outreach.